The Bombay High Court on Monday ordered an interim stay on a notice issued by the Brihanmumbai Municipal Corporation (BMC) dated April 28, 2016, that directed demolition of portions of an 18-storey building, in which comedian Kapil Sharma owns a flat, in Goregaon. Sharma, who had challenged the said order, stated in his petition that he had not carried out any unauthorised construction at his Goregaon residence and the civic body's order was "malafide, arbitrary and illegal". A division bench of Justice Ranjit More and Justice Anuja Prabhudessai granted the interim relief sought during the post-lunch session. Kapil Sharma’s contention was that the BMC could not issue the said notice under S.53(1) of the Maharashtra Regional Town Planning Act, 1966, as a similar notice dated November 2014 was already under challenge in a long case suit at the city civil court, Dindoshi. 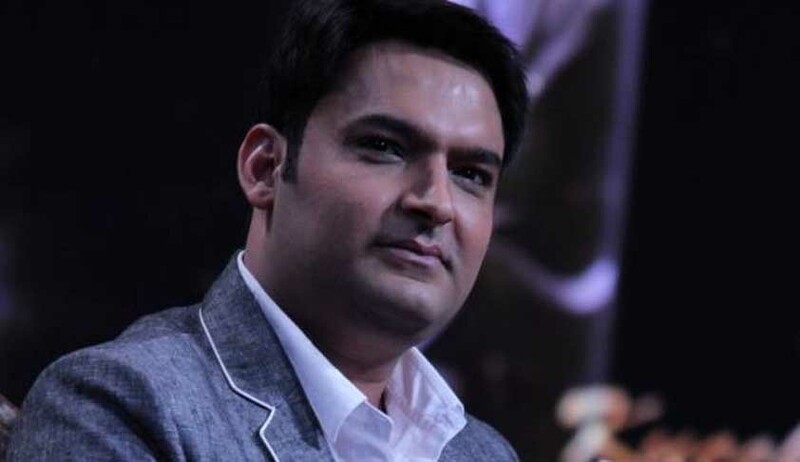 The city civil court had ordered the corporation not to demolish any parts of the building in December 2014, but instead of challenging that order, the corporation decided to issue a fresh notice directing razing of the building, the Kapil Sharma alleged. The petitioner’s lawyer, Pradeep Thorat, argued that since developer Dev Land Housing Ltd had already challenged the BMC notice through a petition and the same had been posted for hearing on November 23, his petition can be heard along with the developer’s petition. The bench agreed to tag the two petitions and hear them together. According to the corporation, "unauthorised merger of elevated features, duct, void and part podium for parking etc" had taken place on the ninth floor of the said building where Sharma has a flat. The BMC had issued a similar notice to actor Irrfan Khan for unauthorised construction in the same building.